A few hours after losing his presidential ticket, Imo State Governor, Rochas Okorocha picked the governorship ticket of the APC in absentia. He's now the flagbearer of APC in Imo state after his son in law Uche Nwosu, the Commissioner for Lands and Urban Planning, stepped down. 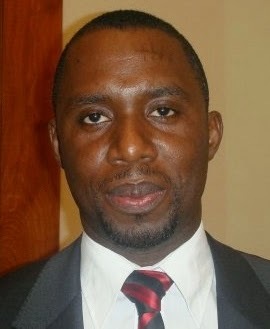 Uche Nwosu had initially been adopted as the governorship candidate for Imo State, a position he reportedly accepted to keep for his father-in-law in case he didn't win the presidential ticket. 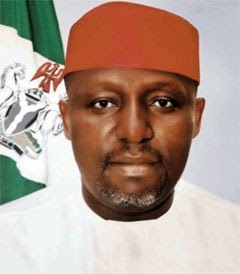 Nwosu announced his withdrawal yesterday following Okorocha's loss at the APC convention.